I’ve now come to the end of the 100 days project. I decided to clump the last lot together and I’ve actually ended the project while on holiday. That explains why it’s not a Monday and while it’s actually later still. At the beginning of my last full week of this project I set up a new on going project for myself; a photographic diary. I had an old blog profile which I never really posted on. I’ve wanted to record my images for a while on something that’s more than instagram but not facebook. The blog is here and has photographs from film, polaroids and digital pictures. I’ve been thinking about how I can best use all of my social media platforms and I think a diary style photography blog is better separate to here and to instagram. You can follow along and look back much easier, and these sites where it could potentially stay won’t become clogged with too many different posts. I’m definitely still working on everything though. I don’t think it comes over night. By the end of the week I was travelling to Essex for the first stop of my holiday. 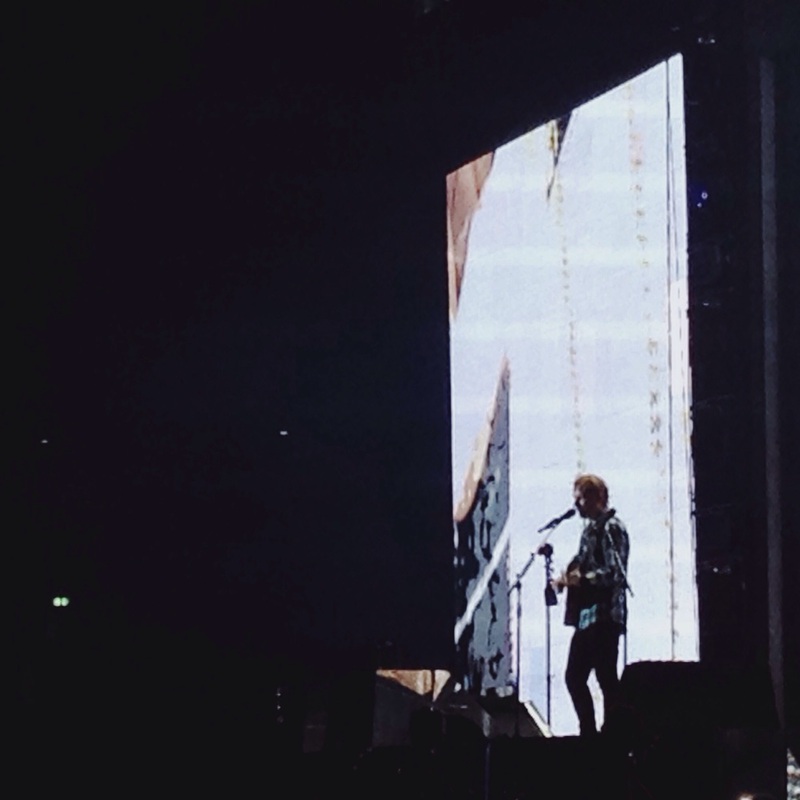 I got to see Ed Sheeran at Wembley, which was a great night and such a cool atmosphere to be stood in. 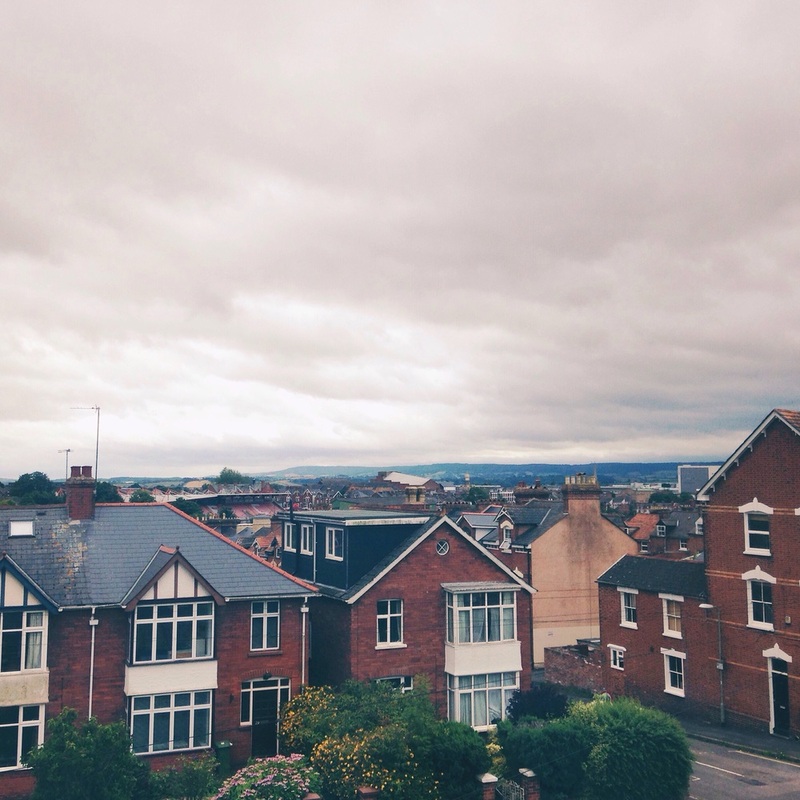 The very next day my friend and I travelled down to Exeter. While I was there I reached day 100 and the end of the project. I am now writing this in an apartment in Torquay after a further trip in between. I think this week has proved that I’ve not just done things to progress my own work but to also experience more. It’s been about saying yes. Yes to hard work, yes to going to a festival, yes to taking a last minute trip to see a show, yes to visiting 3 places in 1 week. While days have been so mundane and ordinary it’s been tough to think of what to post there have also been days that have only been great because I’ve had to think about this project. I’ve opened myself up to a lot of things, to just doing something. It’s been something for this whole year really, but the 100 days project has pushed it into fruition more times than not. I’ve got a lot coming up, both personally and professionally, and saying yes to doing this project was the first of many yes’ that followed.